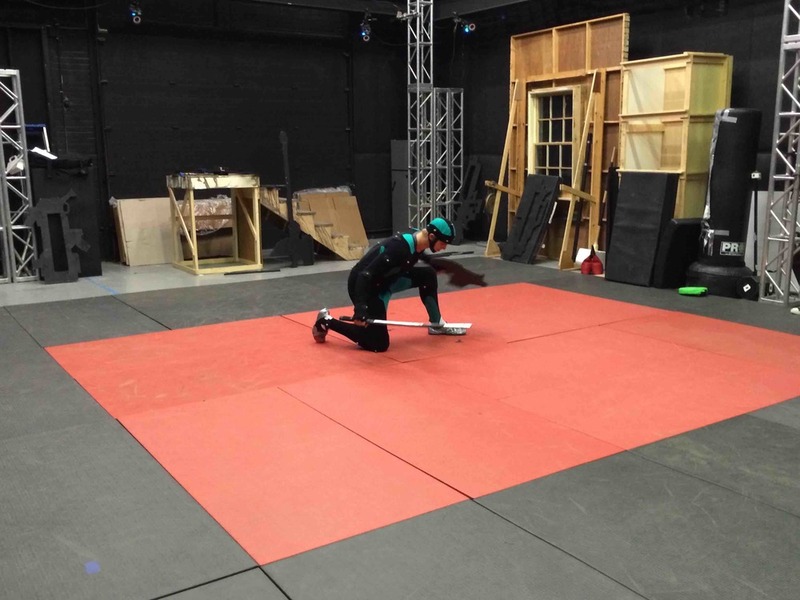 Our facility offers a feature-scale state-of-the-art motion capture system. Offering a feature-scale motion capture studio with a state-of-the-art OptiTrack® optical motion capture system, providing the highest quality raw data for interactive VR & 3D models within video games, film, television, animation, motion analysis, kinetic research and more. Contact us and find out how we can accommodate your project.